lP Voice Trunking is playing a major role in the Enterprise arena. The implementation of the right lP communications solution can completely transform and enhance the operational efficiency of an enterprise, by providing employees with all the necessary tools required to work effectively enabling broadband communication and ensuring secure access to applications wherever and whenever required. lslandNet provides fully scalable on-demand solutions that can be easily integrated with your existing , and network and operational processes. This integration is perfectly seamless and is executed with no impact to your business. 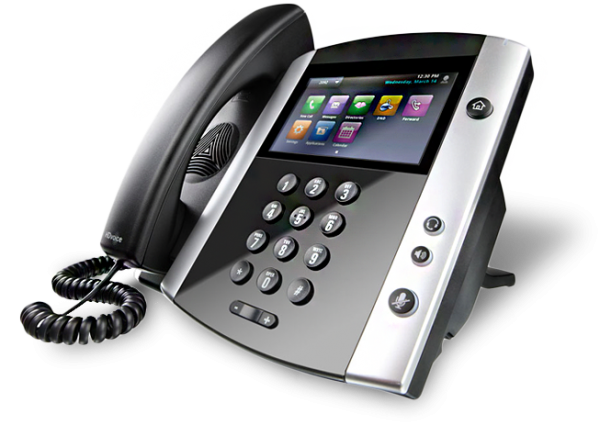 The installation of a IslandNet solution will allow you to fully maximise young current PBX system‘s functionality by making accessible, the feature rich software components of an lP voice system without the need to purchase a costly new infrastructure new media gateways or any upgrades or purchases of additional hardware. lP trunking reduces overall telecoms costs: No additional staffing resources or hardware purchases required. Simple install, seamless integration into existing IP PBX system. Simple ‘see all‘ and fully controllable administration: Allows you to monitor communication sent/received and modify privilege rights accordingly. Single entity/vendor service: Through amalgamated voice. data and Internet services via one vendor, lslandNet eliminates the need for you to deal with multiple carriers. Disaster recovery and business continuity assurance: Prodetermined alternative call redirecting and the creation of a centralised access point to allow for emergency changes to be made. Your IP trunking solution will scale easily when required to satisfy company growth requirements. Single device full coverage protection: Replace the multiple network devices with this high performance security applience and managed services from IslandNet. A Cutting edge approach backed by state of the art and trusted technology. lslandNet’s Caller User Group service, IslandCaller allows organisations of various sizes to reap the benefits of reduced phone call costs and call management by way of using their incumbent network infrastructure to manage and route all phone calls. By deploying IP PBX technology, these organisations can cut call costs significantly as lntra-branch calls are no longer routed via the standard PS TN network managed by conventional Telco Providers but instead, routed via the organisation’s IP network e.g. MPLS, Frame Relay, VPN, connecting their multiple sites. Many organisations with multiple sites . both inter-territory and intraterritory – have deployed the BTB and BTM Caller User Group service and have realised the benefits therein. Existing infrustructure can be easily converted at, minimal cost enabling organisations to leverage existing Infrastructure investment whilst comfortebly positioning them ‘ to expand on that investment at their convenience. The added overhead of management of the service is instantly removed as lslendNet offers an industry leading Managed Service that can ensure optimum service delivery along with real time (24x7x365) monitoring; Customers also have the ability to access real time reporting features and generate management reports [including various graphical charts} on system performance and call management via our Network Operations Centre. Organisations deploying this service will in a matter of months see the return on investment (ROI); ultimately, reducing their overall IT operating costs. 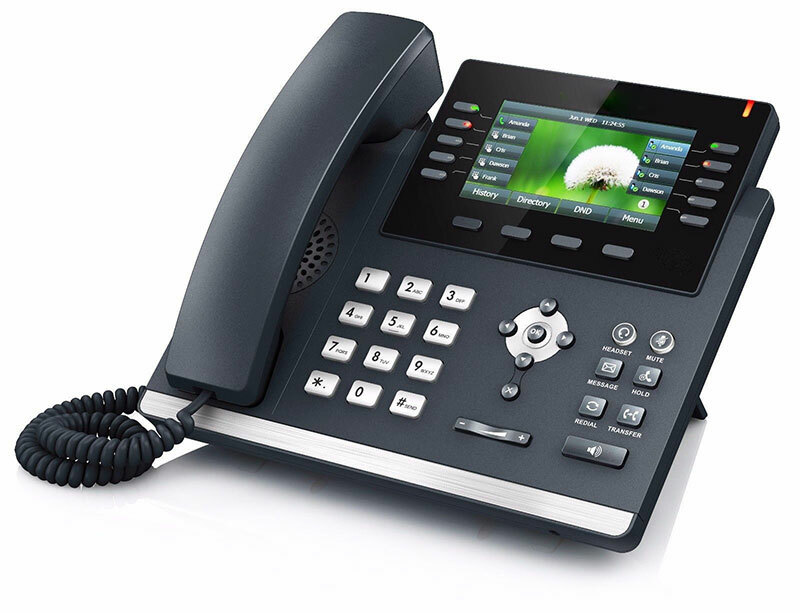 An lP (Internet Protocol) PBX (Private Branch Exchange) is a business telephone system designed to deliver voice or video over a data network. lslandNet combines VolP gateways with the traditional PBX functionality thereby enabling businesses to use their existing network to reduce long distance call expenses, and enjoy the benefits of a single network for voice and data. This system provides businesses with substantial cost savings coupled with increased branch and employee mobility for example; employee cell phones can be configured as telephone extensions in addition to conventional desk based phones. inter-network caller to caller conversations are free which helps to enhance the overall productivity and operational capability of your business. The added benefits of a fully controllable backend administration facility managed via your own computer; allows for realtime monitoring and modifying action immediatiely. Extensive range of feature rich services as part of installation service provision incl. Unlimited extensions, unlimited voicemail boxes, cell phone integration, integrated paging, remote phones, voicemail to email, call screening, interactive voice recognition and much more. Simple ‘see all‘ and fully controllable administration Allows you to monitor communication sent / received and modify privilege rights accordingly. All calls are recordable for quality assurance and security. Single entity/vendor service: Through amalgamated voice trunks, data and Internet services collectively deliver best per minute calls going to different networks (allows one to keep an existing telephone number and save money on other lines). minimally as your business grows. Disaster recovery and business continuity assurance: Predetermined alternative call redirecting allows for emergency changes to be made easily to the system. Scalable and global: A non-modular appliance offering scalability to add handsets/soft phones as needed. Anywaredata (AWD) is a telephone line independent of a specific mobile network that can be used anywhere over any data connection (3g, 4g, WiFi). This network is comprised of an application that can be downloaded in the IOS and Google Play Store. Each subscription allows for the user to load the application on up to 3 different smart devices. AWD assigns a Jamaican telephone number to each subscriber enabling them to call other fixed or cell phones without the need of same app on the receiver’s end. AnywareData gives access to Wi-Fi hotspots in Jamaica across the island. The perks of having AWD is that it replaces expensive roaming calls when traveling and simplifies the calling process with the use of a consistent per minute rate regardless of any specific voice or data plan subscribed to.